Jordan is a loving, intelligent, and energetic boy who, at a very young age, was diagnosed with autism. As a result, he is significantly limited in his communication skills, social development, and academic progress. He exhibits some behavioral issues and maladaptive habits. Additionally, Jordan sometimes has to contend with those who are either not receptive to or not well-informed about special needs individuals. Despite his condition, Jordan�s family loves him unceasingly. Together, they persevere through the challenges that accompany the autism and do all they can to obtain the best services and benefits available for Jordan. As time goes by and the family adjusts to their unique struggles, they are hit with another major blow. Just prior to reaching adolescence, Jordan is diagnosed with type 1 diabetes. All of a sudden, Jordan�s health issues are more than just social and developmental; they are now also physical. Yet amidst the devastating news and the extremely difficult process overall, the family continues to put their full trust in God. 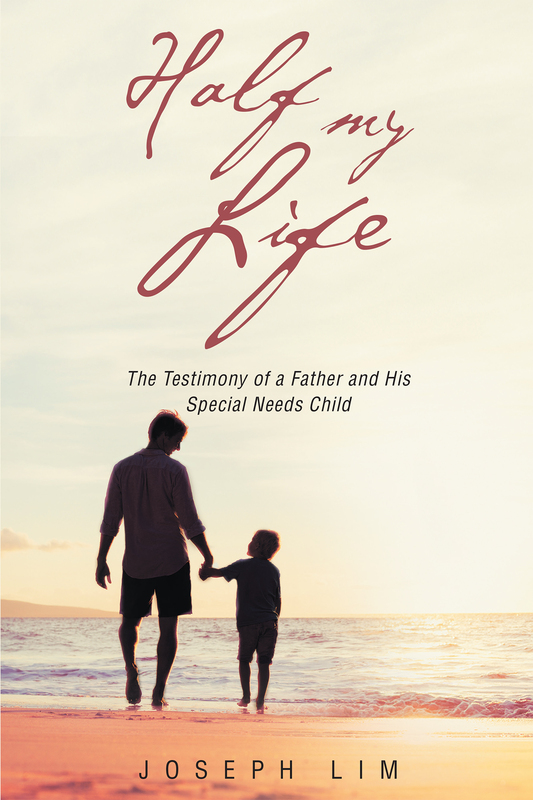 Half My Life: The Testimony of a Father and His Special Needs Child began as just a poem composed by Jordan�s father. Years later, it grew into this biographical journal. Much of it was not planned out initially but written on the spot as thoughts and ideas came to the mind of the author and as memories and emotions filled his heart. It chronicles the adventures and experience, the highlights and the struggles, and the surprises and setbacks as told from the perspective of one of Jordan�s biggest fans�his dad. The author will donate a portion of the proceeds to charities dedicated to autism, diabetes, and special kids in general.